I studied at one of the universities at the northern part of Metro Manila, so Taft Avenue looked like a strange land to me after I graduated. 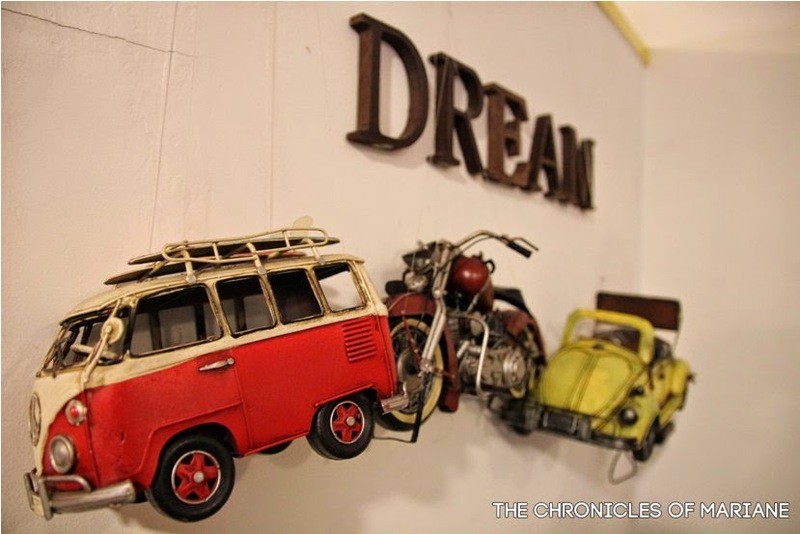 I have always wondered how it would have felt like to study at one of the prominent educational institutions around the Manila area, and I also wondered what gastronomic adventures I would have also experience with a limited budget as a student there. 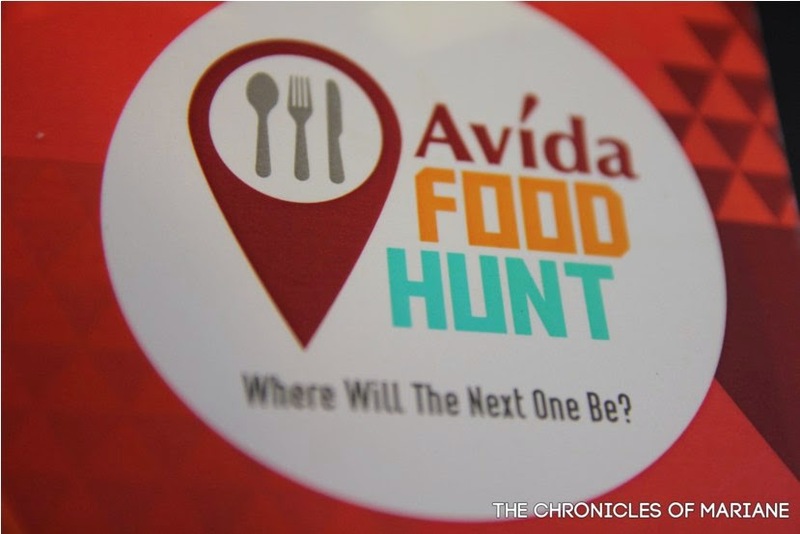 Good thing I was invited to participate at Avida Land's Food Hunt. 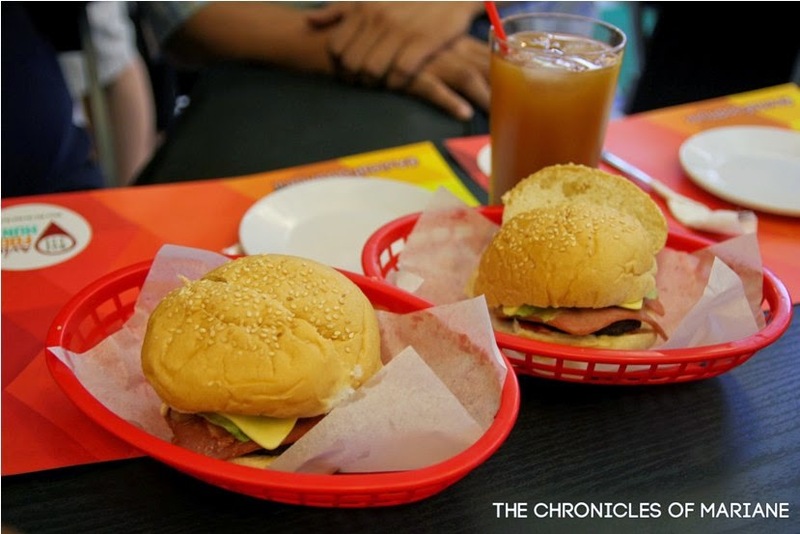 Together with some of food blogger and enthusiasts, we were taken to some of the best restaurants around Taft that surely to reminded us of our college days. Hayyyy oh college life! 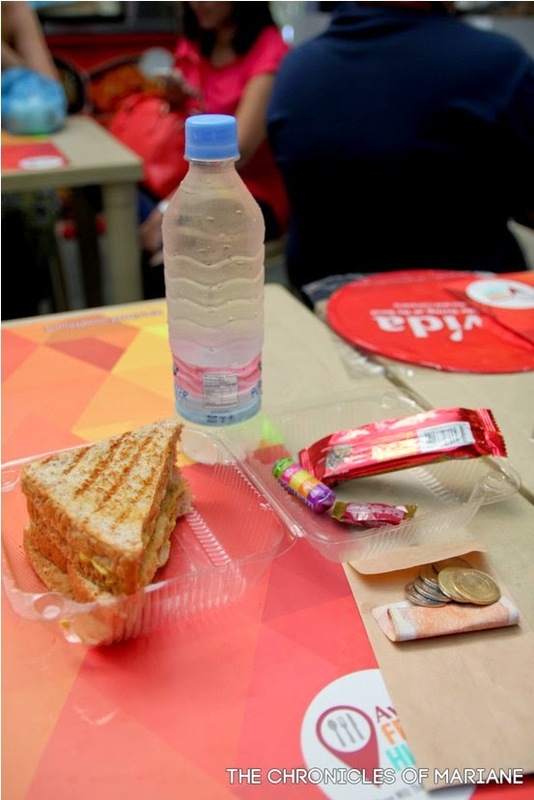 Led by renowned chef, JJ Yulo, we were treated to a unique food challenge around the streets of Taft Avenue in Pasay, the site of Avida Towers Prime Taft. We were also joined in by DLSU celebrity cager, Thomas Torres. The Green Archers starting point guard candidly shared stories of his college dining experience and his favorite dining spots around DLSU. 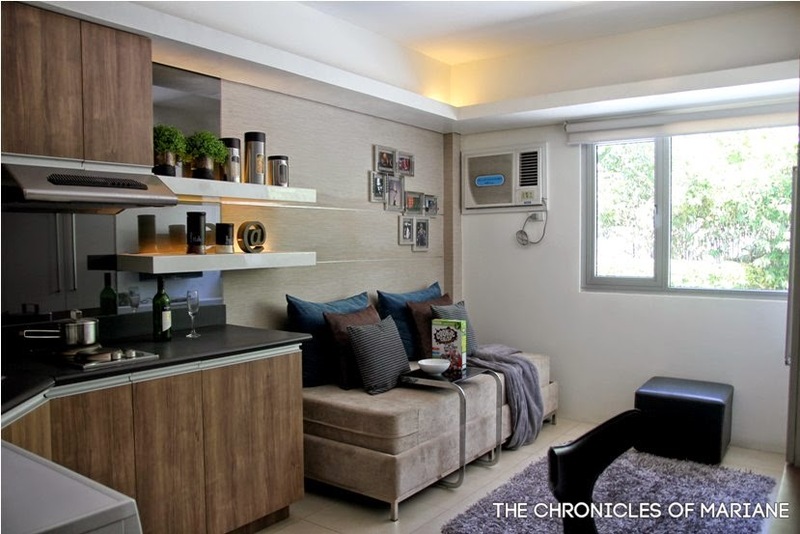 Aside from being just few minutes away from Manila’s top universities, Avida Towers Prime Taft also has the advantage of being the condominium development nearest to three major city centers—Manila’s Taft Avenue, Makati’s central business district, and top commercial centers in Pasay. 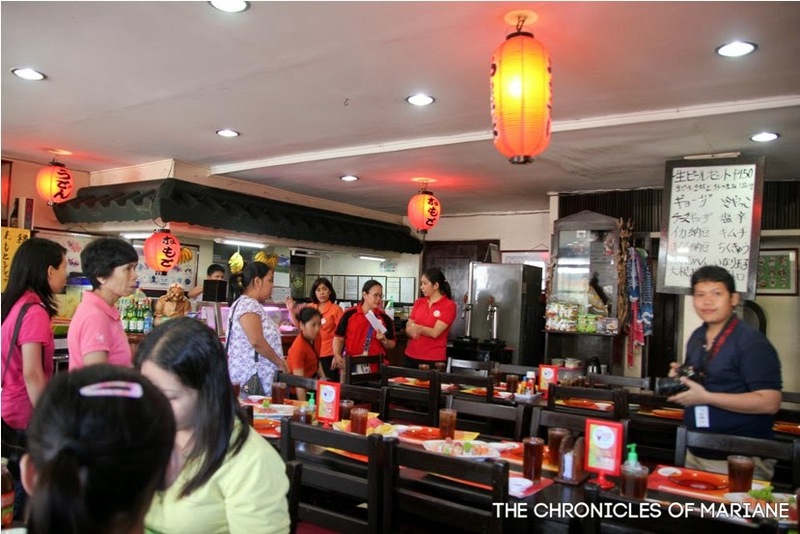 With students, family, and young urban professionals converging in Taft, it has become a priority for these homeowners to find amazing dining destinations that will suit their budget and tastes. 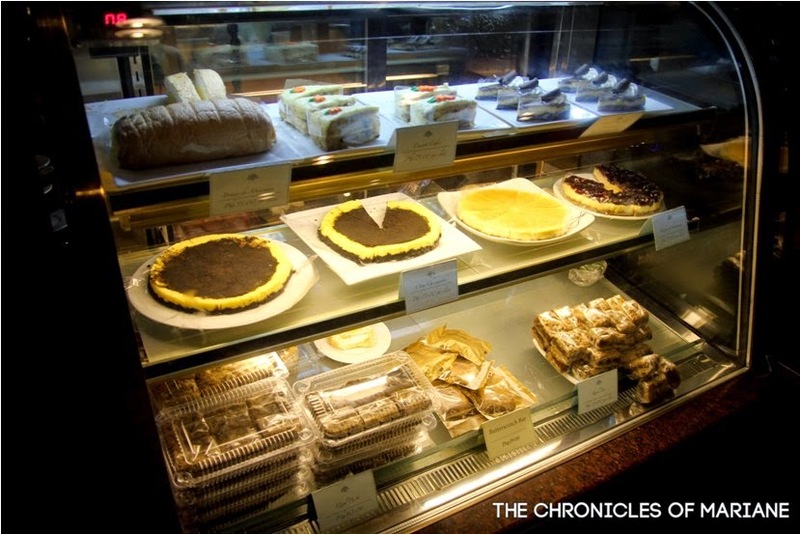 Our first stop on the Food Hunt was Black and White Cafeteria located just right beside Avida Towers Prime Taft. 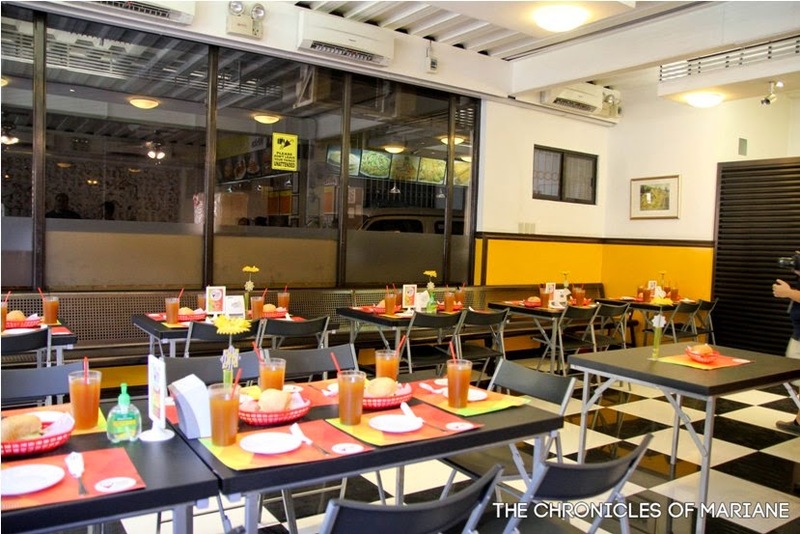 This spacious and inviting restaurant, with its signature black and white floors, serves yummy and budget friendly meals that families and students will surely love. 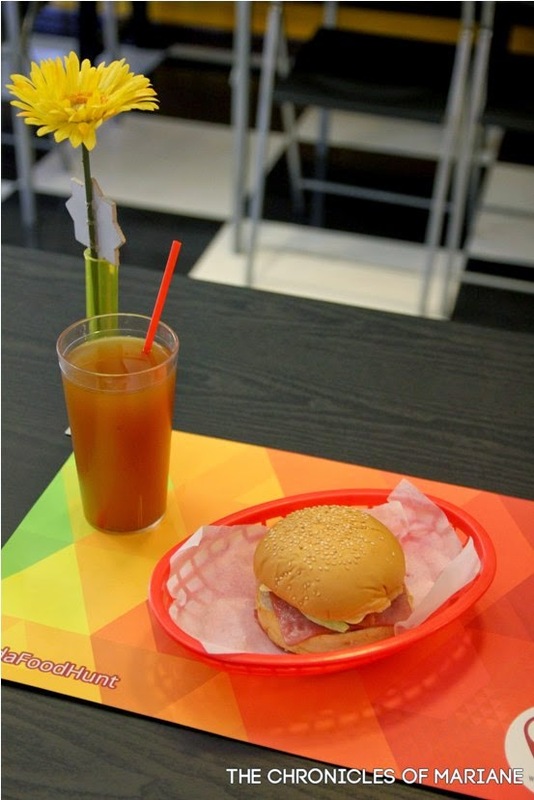 We had Black and White’s Burger & Bacon Extra Special and their red iced tea. They also had other interesting drinks such as corn and gabi shake which would have been interesting to try as well. 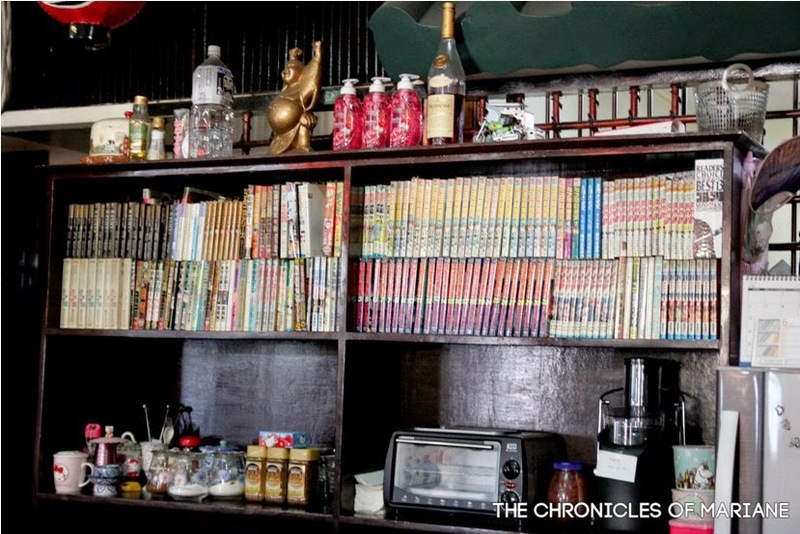 The next destination is one of the longest-running Japanese restaurants in the Buendia-Pasay area, Nemoto Japanese Restaurant, which is said to have been in the area for more than 30 years already. I have always been a fan of Japanese food so I've always hoped of dining here every time I see Nemoto when I pass by here going to LRT Gil Puyat. 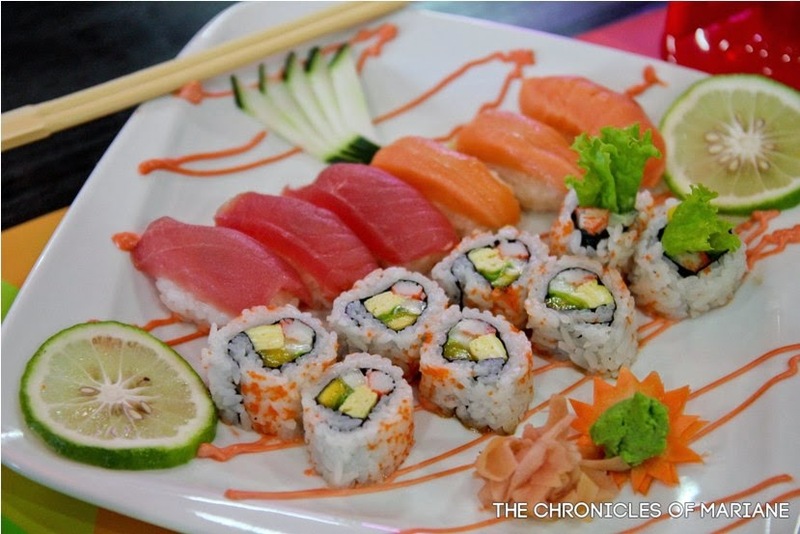 Nemoto’s regular customers favor their Special Mix Maki which we also tried. They also give out complimentary fruit platter and green tea. 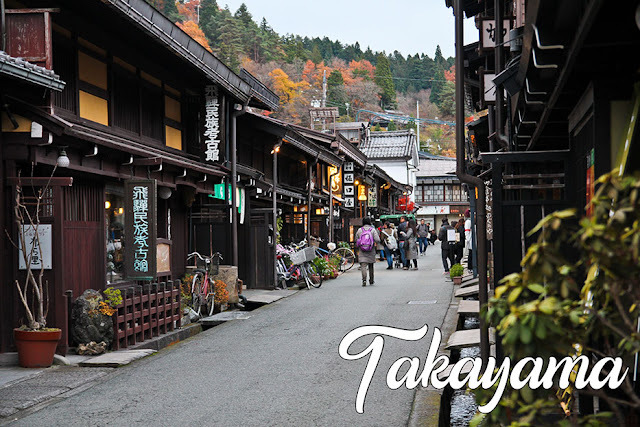 I used to read Japanese manga before and good thing they also have it here! 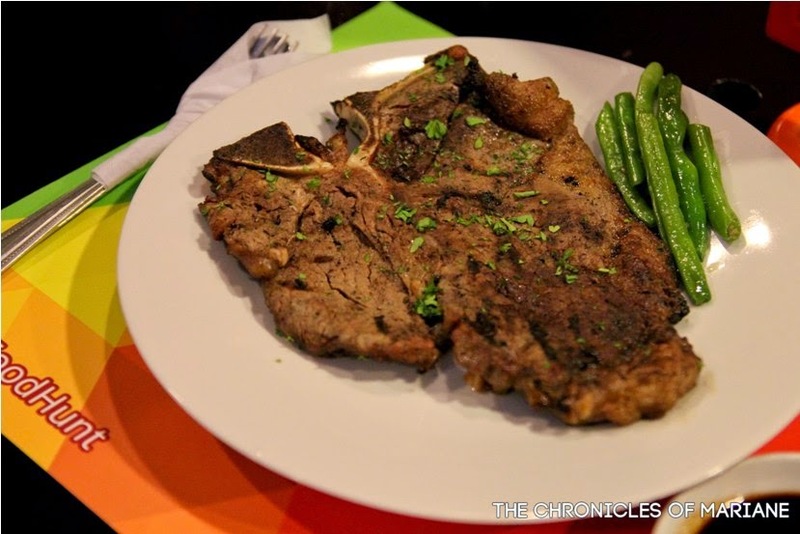 Rap’s Steak and Cakes along Dagonoy Street is the next food stop. 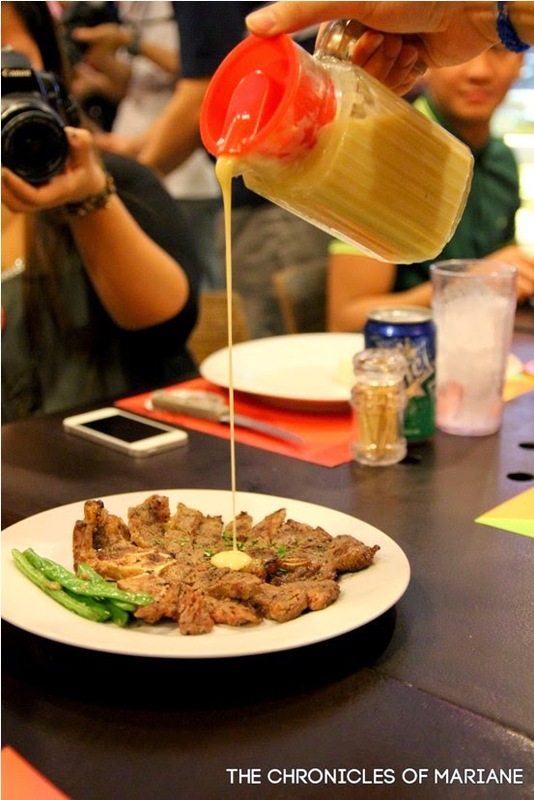 We were able to sample their porterhouse steak and of course, don't forget their special gravy sauce which is made from bulalo or bone marrow. we had their yummy portherhouse steak! 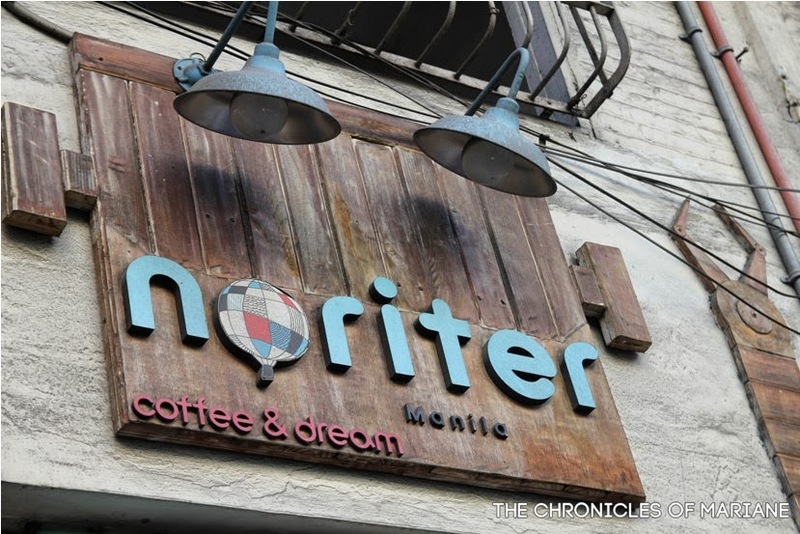 The final stop is at Noriter Café in Taft Avenue. 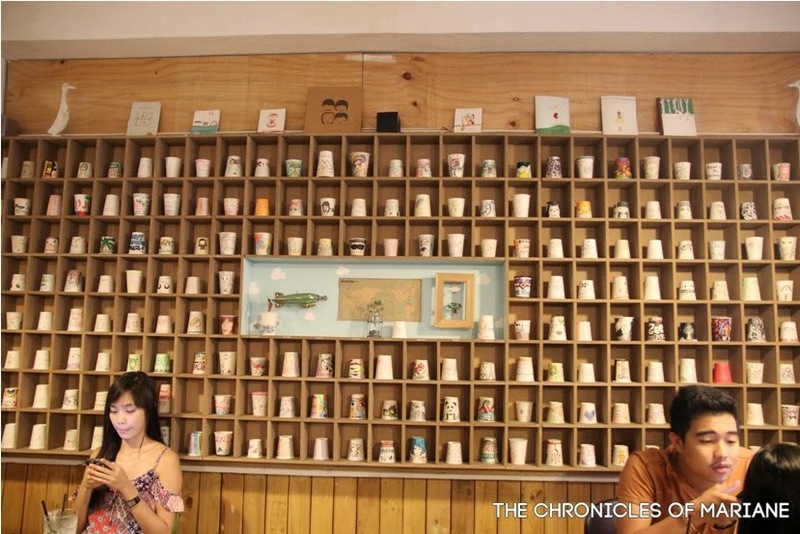 This Korean-inspired coffee shop situated at the heart of the DLSU and CSB area is another favorite hangout spot among students because of its artsy interiors. 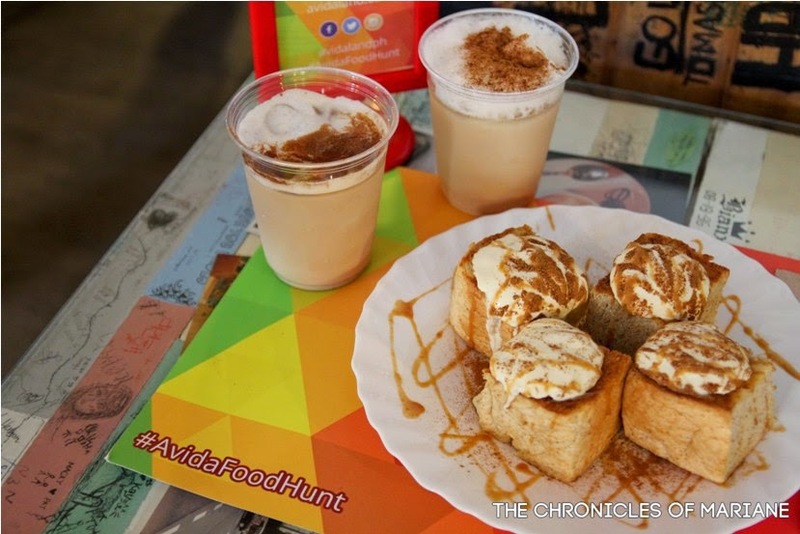 We got to try their Honey Bread and Java Chip Frapuccino that served as our final meal for the event. such a nice treat after all the heavy eating! 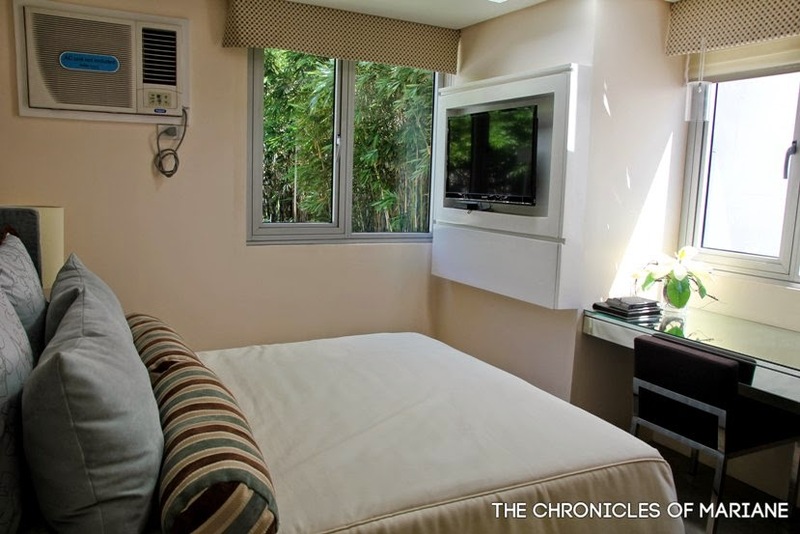 For more information on Avida Towers Prime Taft and Avida’s condominiums in the Philippines, visit www.avidaland.com or call +632 848 5200 (within Metro Manila) and 1-800-10 848 5200 (outside Metro Manila).